I often remember that song, Manic Monday, by The Bangles. Sometimes Mondays feel that way, with lots to do, and catch up on on. However, mostly, I try to keep my Mondays as a stay-at-home day. This entails regrouping after a weekend, which includes some housework and paperwork. I also like to cook a nice meal, big enough for some leftovers, for lunches. So, my Mondays are a bit busy, but in a good way. 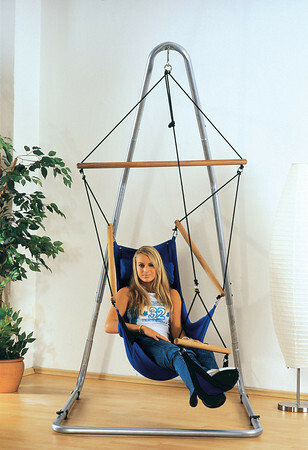 Then I like to reward myself with some time in my hammock chair stand. It’s a great start to my week! The Hammock Gazette social media advertising by iePlexus.com.